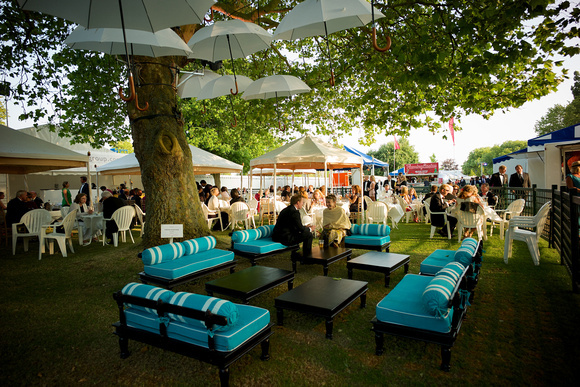 The Henley Festival is a magical annual event etched in the diaries and imaginations of anyone who’s anyone.. (like you now – etch it, quick.) 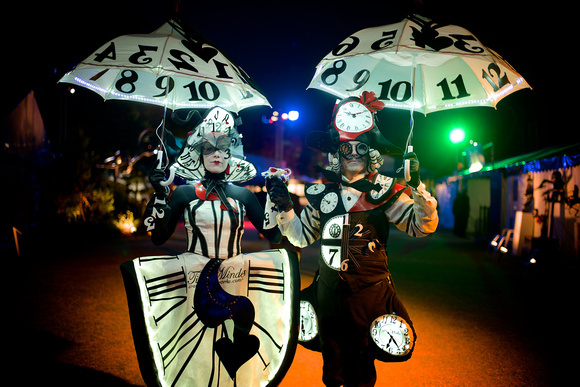 It’s a five night explosion of of unrivalled revelry. 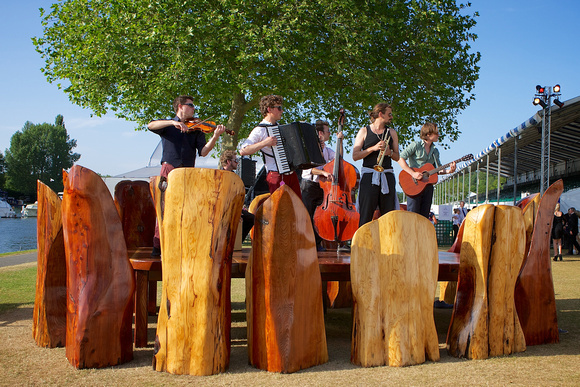 Taking place the week after the Henley Regatta, it’s one of the biggest and best-loved arts festivals in the UK. 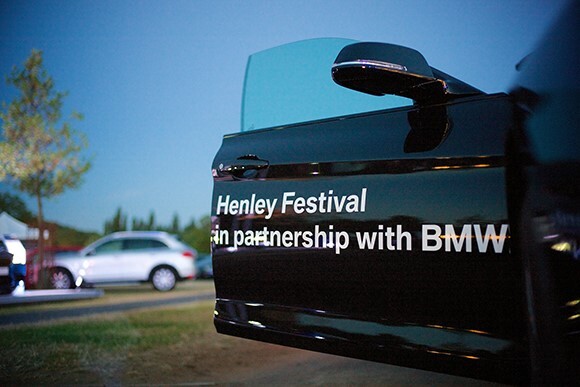 BMW are the official sponsors of the Henley Festival and toot toot! They have kindly given me a pair of tickets to give away. The competition is at the bottom of this post so whizz down there and have a looksie. 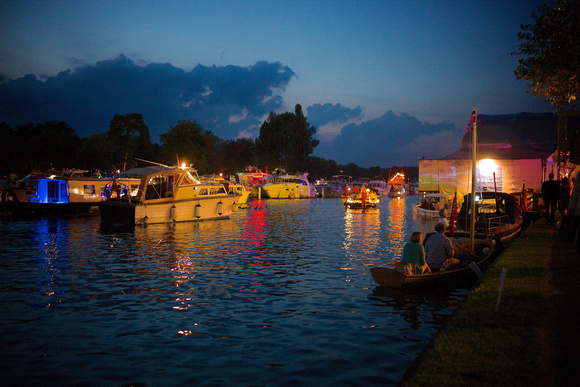 Joss Stone, Bert Bacharach, Bryan Ferry, The Jacksons and Rebecca Ferguson and The Overtones are all going to be there… enough name dropping? 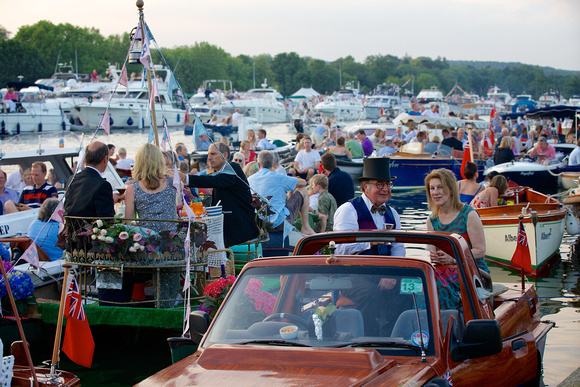 There’s an armada of pleasure boats, thrilling dance, dynamic street theatre, art, sculpture and roving eccentrica… YES. ROVING ECCENTRICA. 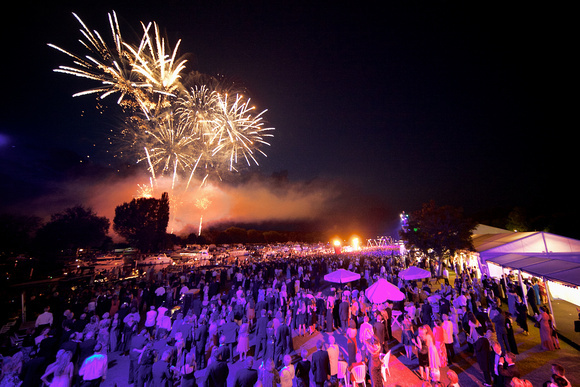 Oh, and There’s gonna be Fireworks. 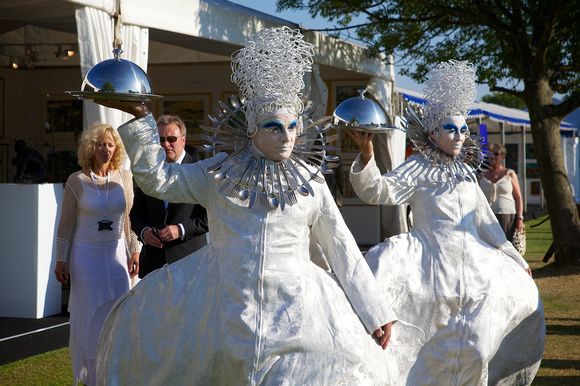 Win a pair of general admission tickets for Henley Festival on Saturday 12th July. Just enter via the Rafflecopter widget below. If you can’t see it, click here. The winner will be announced first thing on the morning of the 7th July. If I haven’t heard from the winner by 1:30pm I will need to select a new winner as the tickets have to be in the post that afternoon! So please keep your eyes on your inboxes. Good luck! 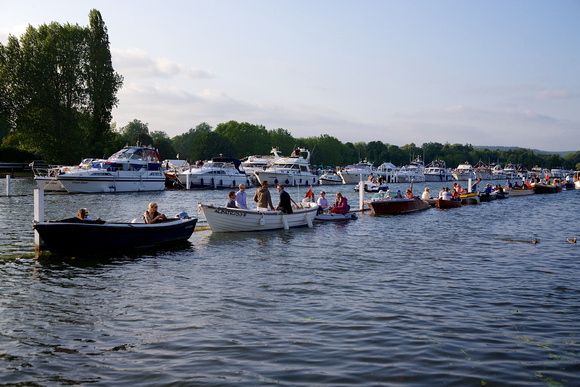 8 thoughts on “It’s The Marvellous Henley Festival! I’ve never heard of it before but it sounds awesome! This just sounds so much fun! Gorgeous photos! This looks so amazing I can’t believe I did not know about it before. The photos of the event look awesome. Would be great to go. My friend is coming all the way from New Zealand, and I’d love to take her!